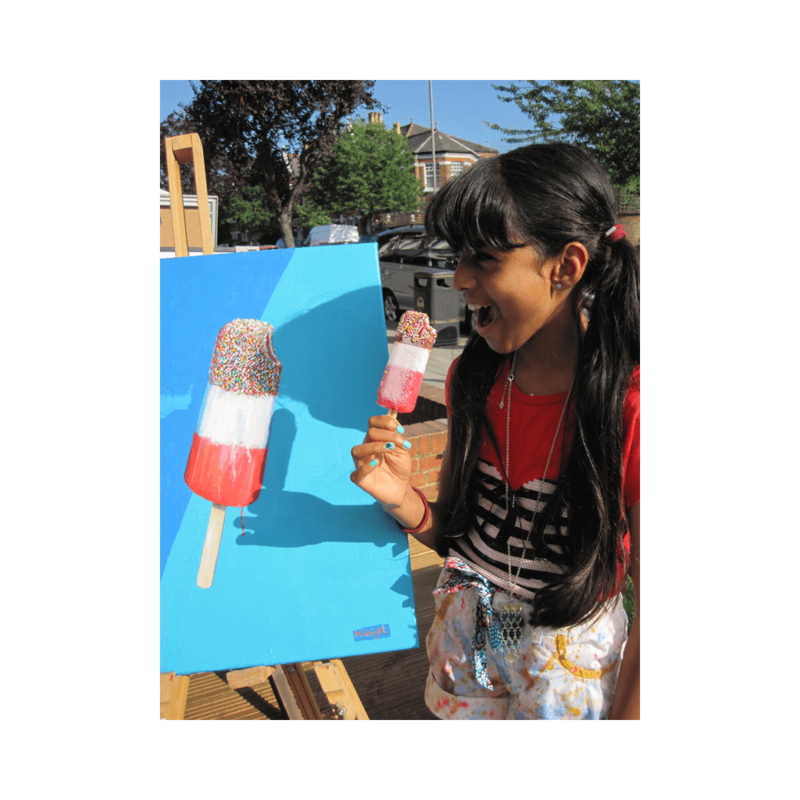 Johny’s art classes are designed for the children to have fun whilst they develop and understand all aspects of art. Each week is themed, often relating to seasons or events. The children get to discover new techniques while being able to use all materials e.g. acrylics, watercolours and charcoal. For those children looking to gain scholarships or take their art to a new level, private tuition is also available on request. KIDS ART CLUB SESSIONS are drop in. You don’t have to sign up for a term. The children will ask to come back to class if they’ve had fun whilst learning, resulting in a class full of children who want to be there. Cost is £15 per class per child including all materials. If you would like to sign your child up to one of these classes then please contact Johny. Adult classes take place on Tuesday evenings between 7.30pm and 9.30pm. All standards are welcome from beginners to professionals. 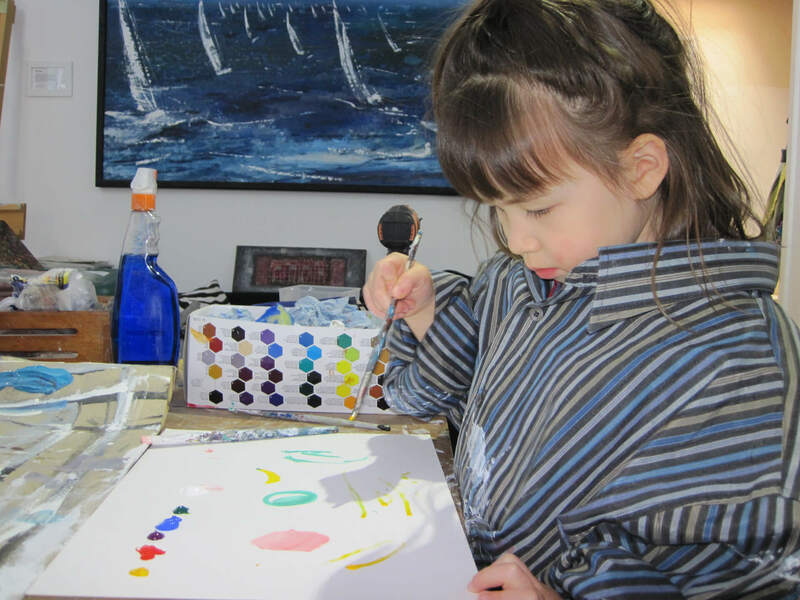 Where Johny’s teaching methods differ from most art classes is that there is a strong emphasis on turning you into the artist that you feel you want to be. The class is not about Johny teaching you how to paint and draw like him, but about finding out what best suits you. Johny covers every aspect of art from life models, abstract and landscapes to reality. The aim is to load you up with methods and techniques that you may not have discovered and then fine tune them towards your style. Adult classes will be re-starting Autumn 2018. Dates to be confirmed. It will be a 6 week course (max 10 people) costing £180. Payment required in advance. Please contact Johny to register your interest.